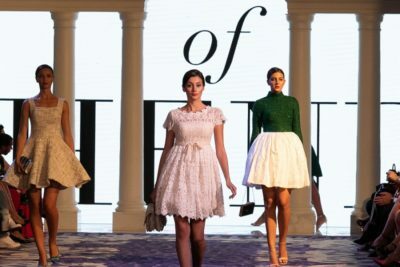 The First International Fashion Festival (IFF), at the exclusive resort; Porto Montenegro, was a fabulous fashion fuelled affair! 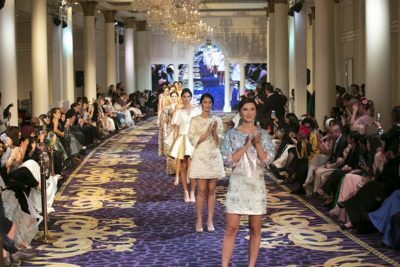 House Of Hend took to the runway on Friday 27th, not only dazzling in delight with our collection of exquisite hand-embroidered masterpieces, but took centre stage to an exclusive, VIP audience. Led by Her Highness Sheikha Hend Faisal Al Qassemi, we showcased our most recent collection- Spring Blossom. The inspiration came from the idea of cherry blossom in the springtime- coming to life, of how it blooms and blossoms into a mature flower. The soft tones, that are juxtaposed with vibrant shades, create the beautiful blossoming effect throughout the collection. 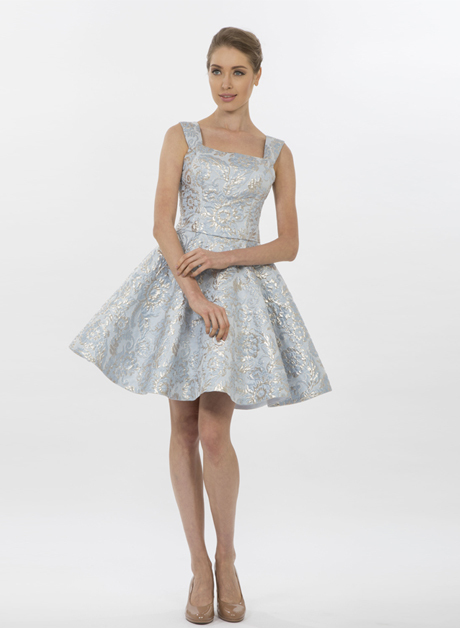 The fabrics are feminine, fun and elegant, the key is within the delightful details and exquisite embroideries- they tell the story of the young cherry blossom maturing into a fabulous, vibrant and stunning flower. 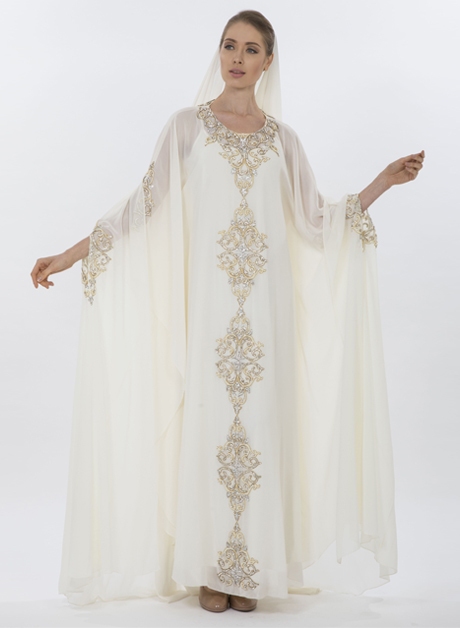 However, we like to show our traditional roots through our signature Abaya designs, and we also like to highlight our western influences with our fabulous cocktail dresses and stunning evening wear. 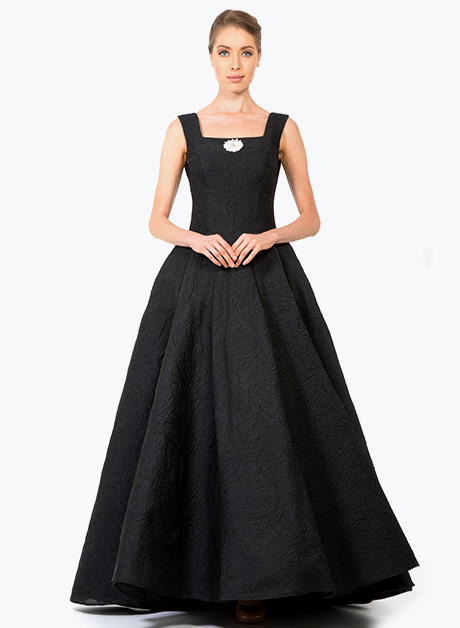 Powered by the renowned Belgrade-based agency, Fabrika, IFF also featured world-renowned designers such as Antonio Grimaldi, LaQuan Smith, as well as a stunning exhibition by Renato Balestra. The magical and exclusive event came to a glamorous close with a VIP cocktail event, marking the first season a true success.